You still look just as stunning as day 1! Hang in there love, little miss will be here anytime! Keeping you and Ian in my thoughts and prayers! 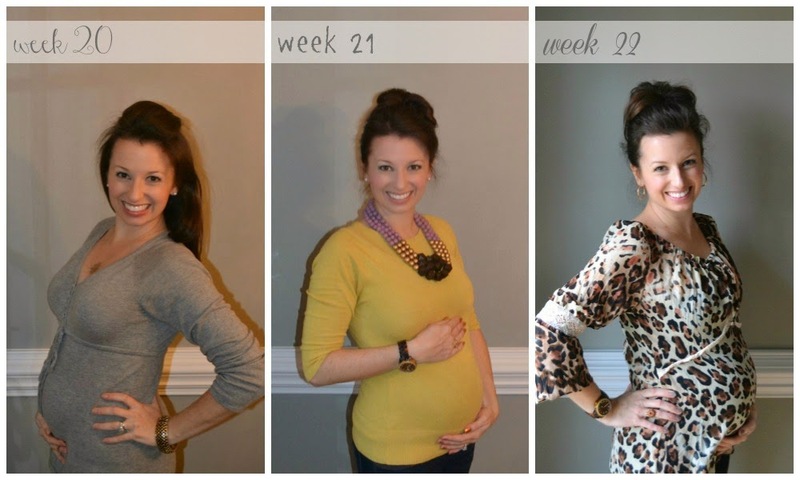 I know you are probably so ready for her to get here - but your baby bumo is just the cutest! Oh bless your heart! I know you're probably so tired of hearing it but just hang in there - it can't be much longer! Our 2 week old nugget just kept us awake for most of the night so for real - if you can - enjoy that sleep!! Still looking fab girl! Hang in there. I know you're so ready. 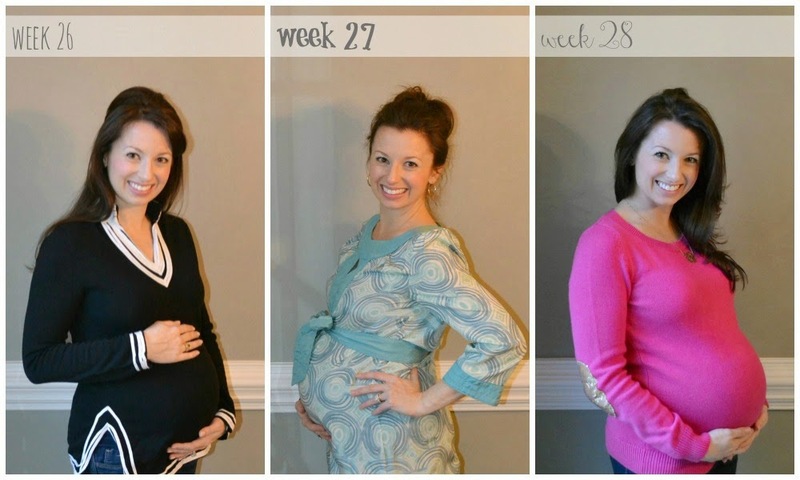 Isn't it amazing at just how big your belly is? You'll be even more amazed when she comes out at how big she is!! Shelby was 8.5lb and 20inches and when she came out Brad was like, 'OMG! I can't believe she has been in your tummy this whole time, she's as big as a hobbit!' LOL!!!!!!! 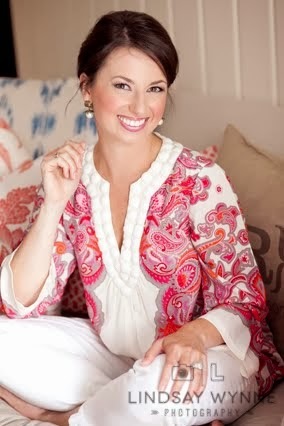 You are a beautiful mama with a great attitude! Hope that sweet girl makes her debut soon (and easily ;) ). You look beautiful! 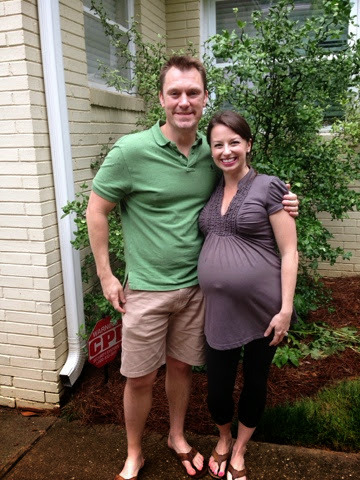 Praying for that sweet baby girl to make her appearance soon! Wow! You are amazing! Your positivity and patience are incredible. 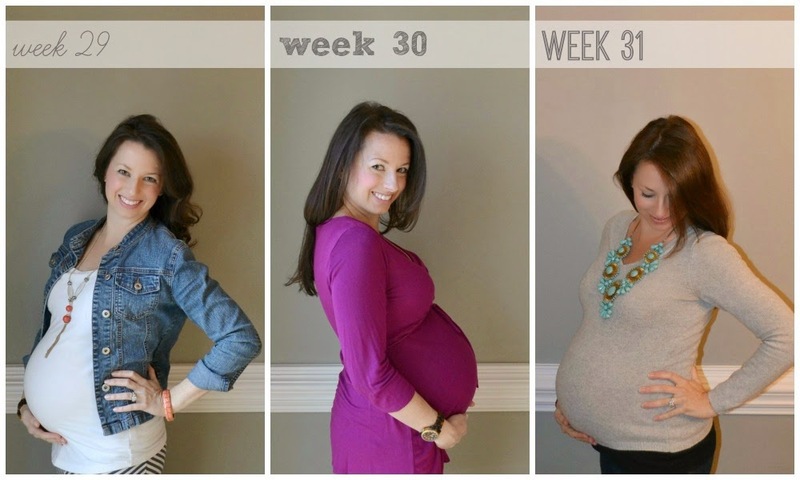 I'm almost 30 weeks pregnant with our first child and I can't fathom going over 40 weeks. If that happens though, I will try to remember how gracefully you've handled going over 40 weeks. Praying for you! Also, I got ridiculously chocked up when your husband told you that when your baby comes it will be your Mother's Day. That is so sweet! Great job hubby! Your patience is incredible! I saw you saying on IG that your docs are really good at letting baby come on their own which is awesome. I was pretty much talked into a c-section by 40wks 4days and I still regret my decision almost 11 months later, letting your body do what it's supposed to do is so important! As always you look AMAZING!!! Love what Ian said, I think I teared up. Praying for a smooth and rather soon delivery. 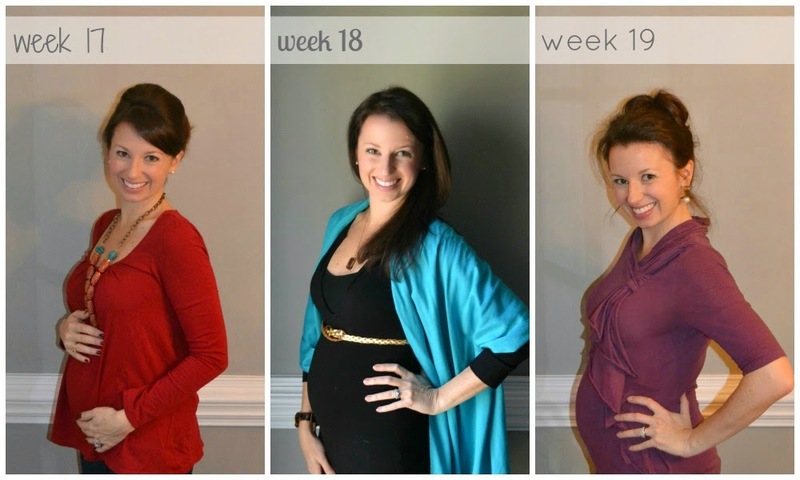 how do you look so amazing at 41 weeks?!? 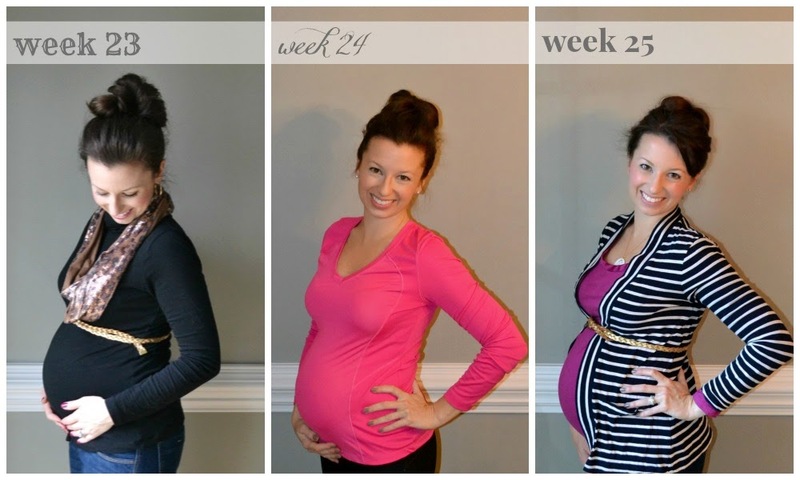 I had Elyse 3 days before 40 weeks and I looked (and felt) like a beached whale! 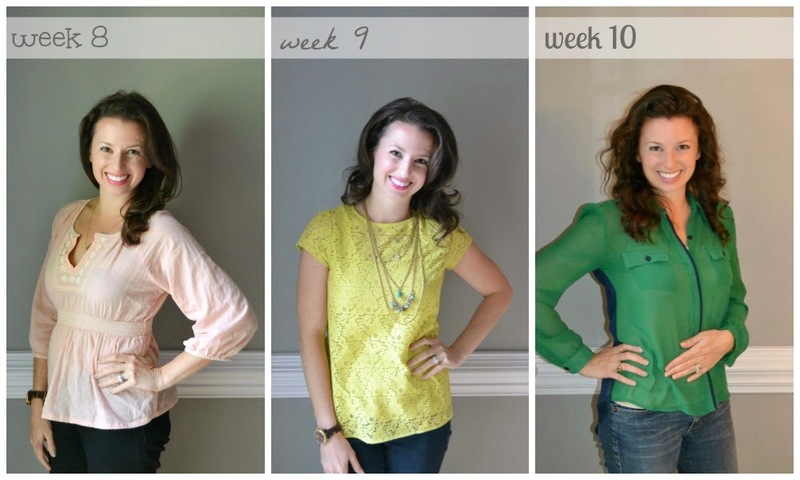 Good for you for being so positive and looking so amazing! She'll be here so soon! My fingers are crossed for you pretty girl! SOON! You two are so sweet and you're going to be such amazing parents. I hope she arrives soon! I'm so glad I got to have breakfast with you girls on Friday morning!! I have been thinking about you every day since then. I hope you're still feeling okay. Cannot WAIT to meet this sweet girl! 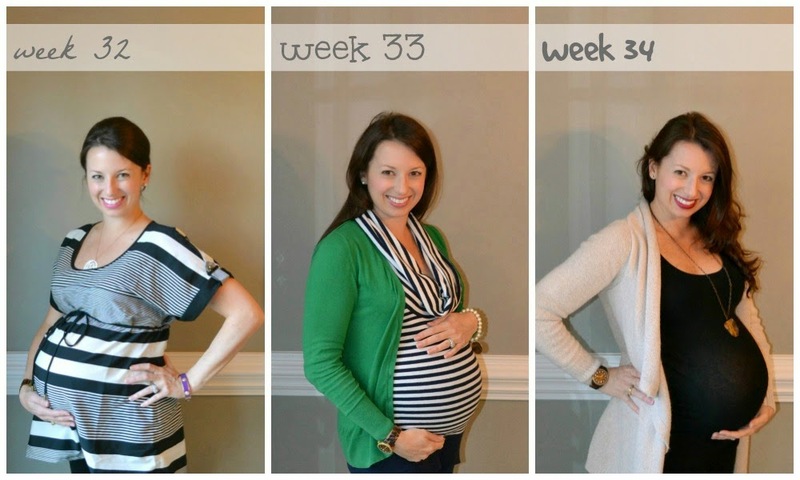 You are the cutest 41 week pregnant momma ever!!! Seriously, and your sense of fashion! Adorable!! 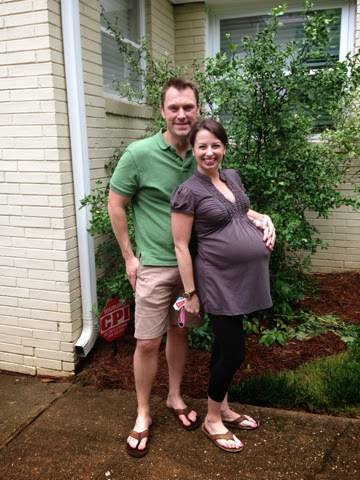 you really are the best looking preggo person ever! 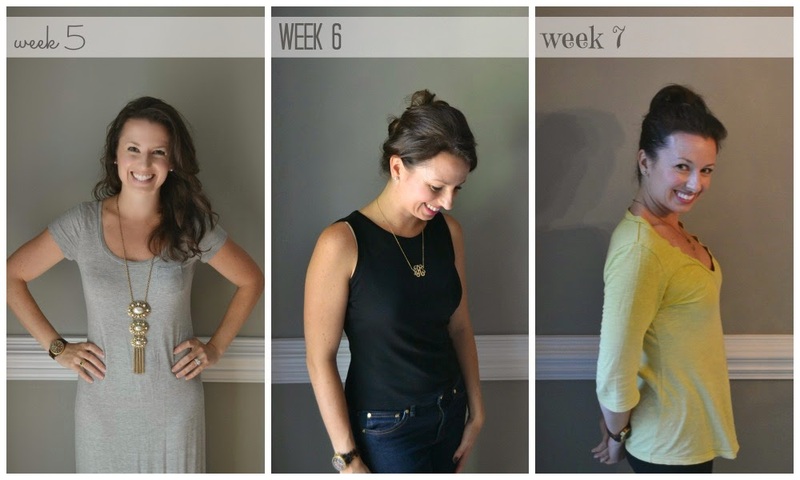 i mean, 41 weeks and you still look good!!! i'm living by your weekly updates now that im expecting! 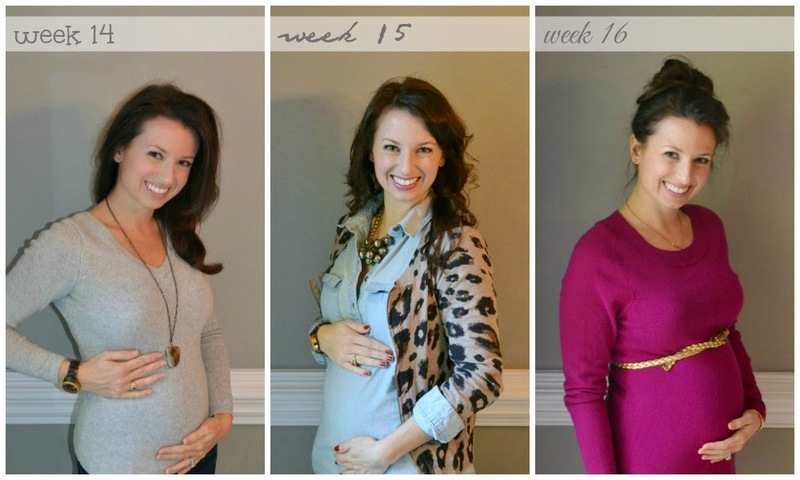 cannot wait till you are able to share that sweet little face on insta! i'm able but stalking you! ;) soooo excited! prayers your ways!!! xoxoxo. Oh my goodness girl! I have to say you make a week overdue look gorgeous. Your little lady is fashionably late I can't wait to see you in the hospital on Instagram. I check every morning for an update from you! April get out and walk as much as you can tolerate. 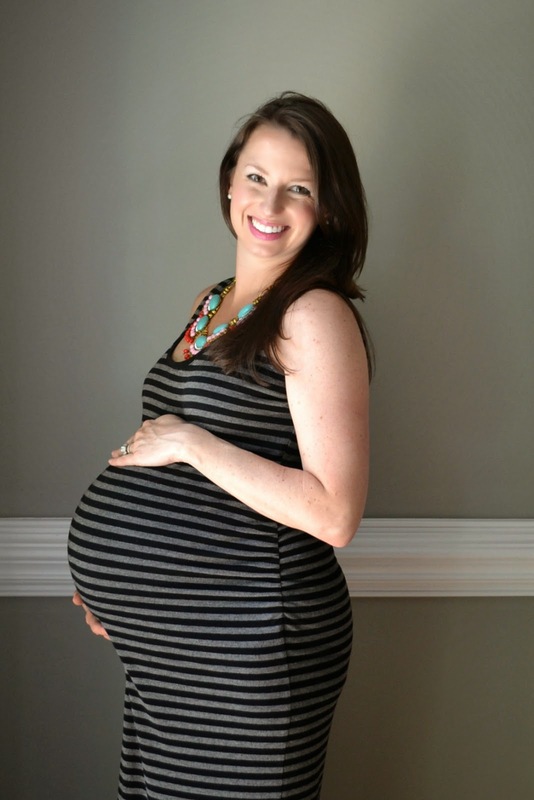 It was so helpful to me prior to the birth of my children. I walked in the mornings and evenings. Staying active is good for the soul anyway. I have a feeling you are going to have a nice baby. You remind me of my pregnancies. I have a small frame and was all baby. You wouldn't know I was pregnant from the back. I had big babies as in 8lbs. 5 oz. and 9lbs. 8 oz. I highly recommend if you have a vaginal delivery request ice for your bottom. It helped such much for the swelling and soreness. I understand it is a protocol for some hospitals following vaginal deliveries. Wishing you much luck!!! I meant to say a nice sixe baby! Awe i know how you feel! You still look amazing tho!! Good luck this week! You look beautiful! She will be here so soon! Good luck! Good luck! 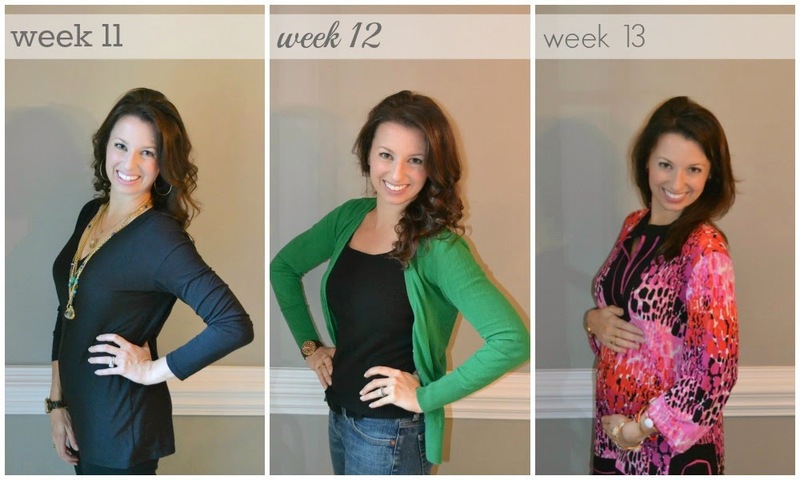 You look great even if you feel so over being pregnant. 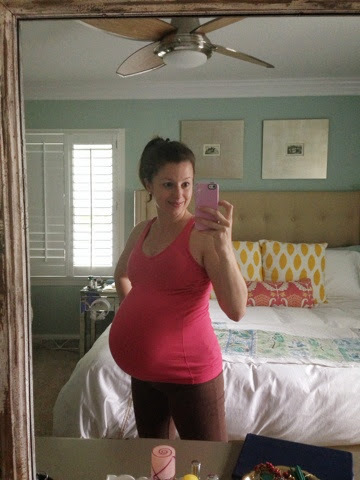 The day before I gave birth I had this intense spurt of energy, took the stairs at work all day, and went to the doctor who talked about induction because she was worried that my daughter wouldn't fit through my pelvis. I spent the entire Monday night getting ready to be induced that Thursday. Guess who was walking into Labor and Delivery on Tuesday? 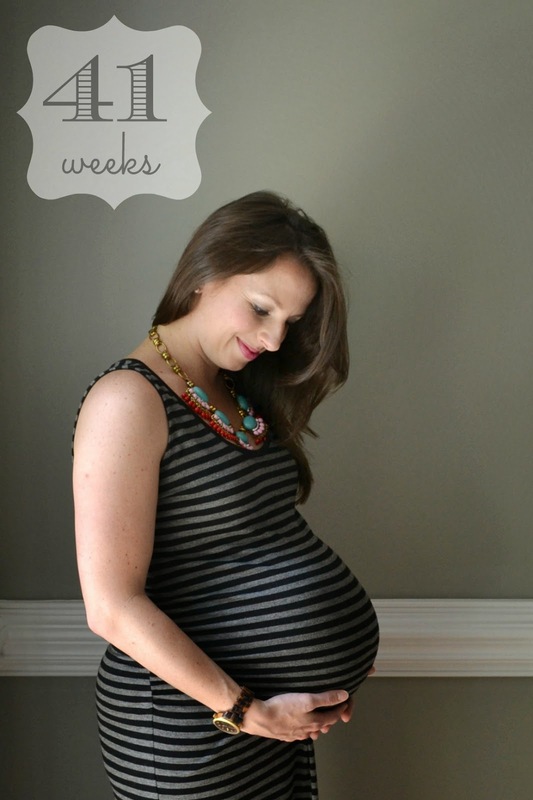 Are you going to be induced if you don't go into labor at the end of 41 weeks? 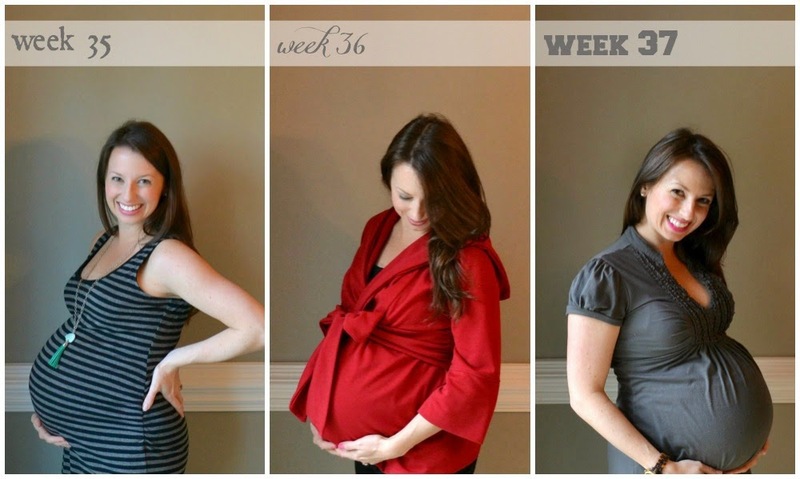 I did not think anyone could look so cute at 41 weeks! You look amazing. You may have already given birth right now. Hope all is well. The smooshy arms are well worth it. OH... you're a trooper! And such a gorgeous pregnant lady. Any day now and you'll have your sweet girl in your arms. Wishing you a safe and happy delivery for you and your baby girl! 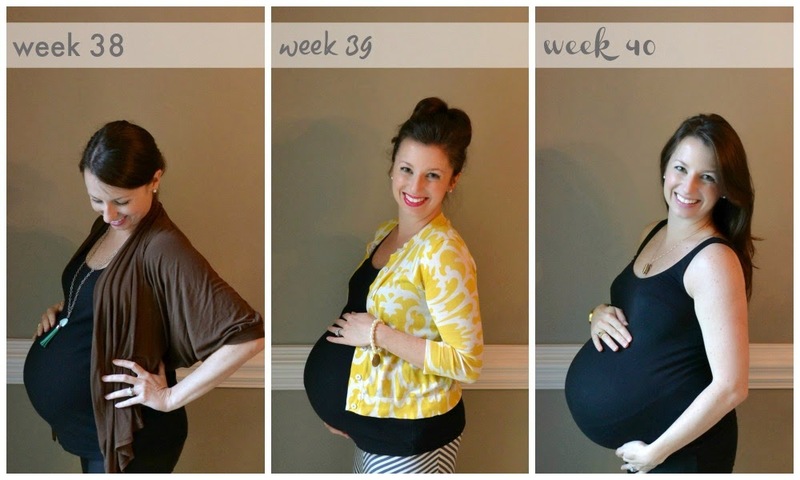 Hi A. you have done such a meticulous job of documenting your healthy pregnancy and I'm sure you have felt the love and prayers and support of all your faithful readers these last weeks that you have a safe delivery! I saw on your sisters blog you had the baby! You should enjoy every moment but for all your followers whom you have shared this journey at least a little announcement that everything went well would be appreciated. You can't expect readers to care and send love your whole pregnancy and then just leave everyone hanging. I am a mother so I get it, but a quick little announcement for your faithful readers would be nice so appreciated.